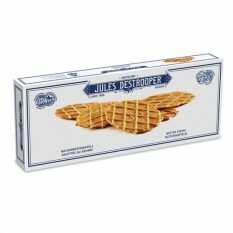 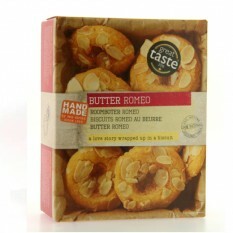 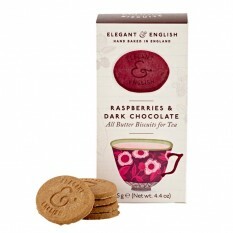 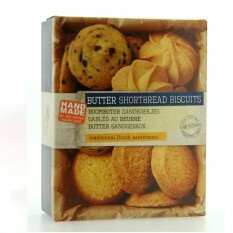 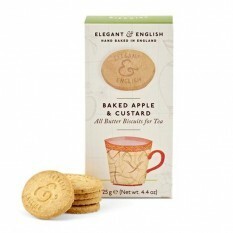 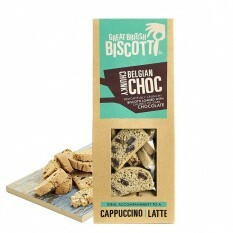 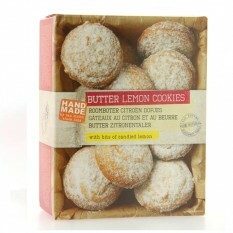 Buying a gift for a biscuit lover? 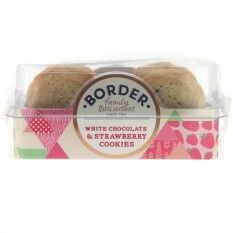 Why not create your own gift basket and include some of our delicious biscuits and cookies combined with other goodies to surprise your loved one? 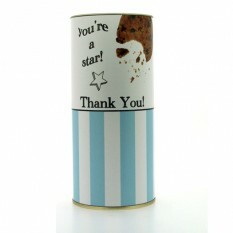 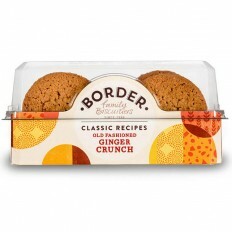 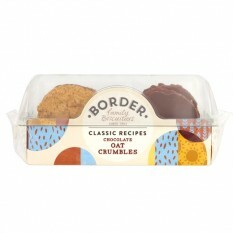 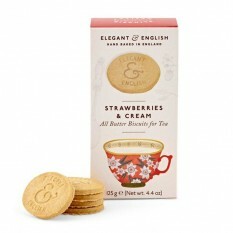 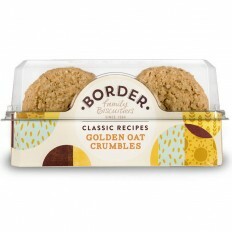 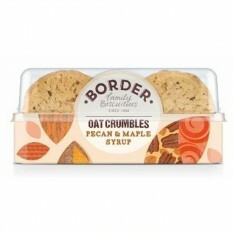 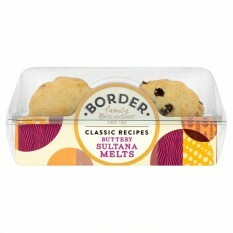 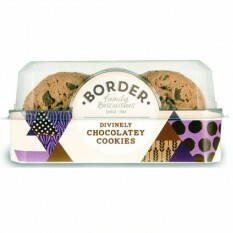 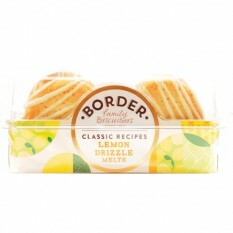 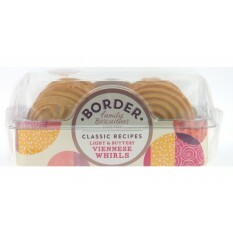 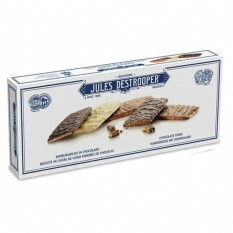 You can't beat a crumbly border biscuit... they're loved by the Nation! 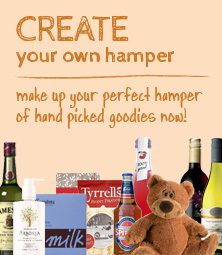 Discover our Create Your Own Hamper facility and enjoy creating your own basket of goodies for loved ones. 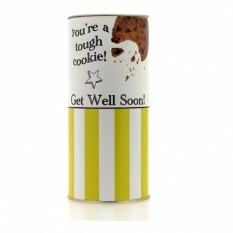 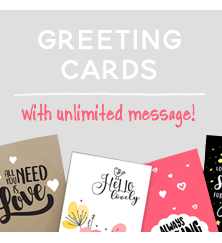 We've lots of different themed gifts for special occasions with an array of delicious food and treats including biscuits and cookies... you can add a book, mug, bath and body items, a favourite bottle of tipple and so much more. 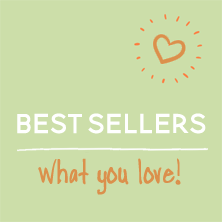 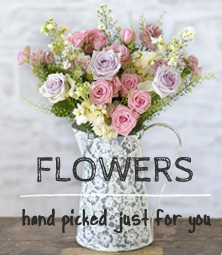 When you've finished adding all your items you can view them all in your shopping bag... you're wicker basket is already added and calculated for how many items you have added so you can simply checkout quickly.